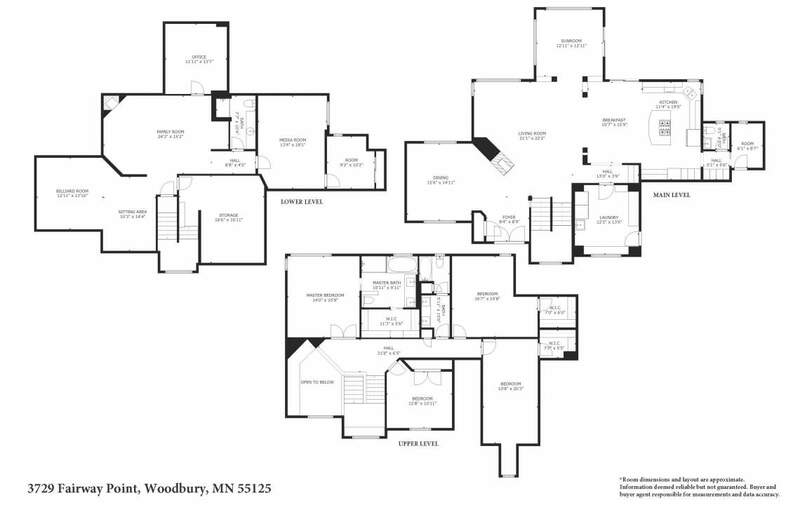 Woodbury, MN Wedgewood Luxury Home Coming Soon! Woodbury Luxury Home with a Pool! 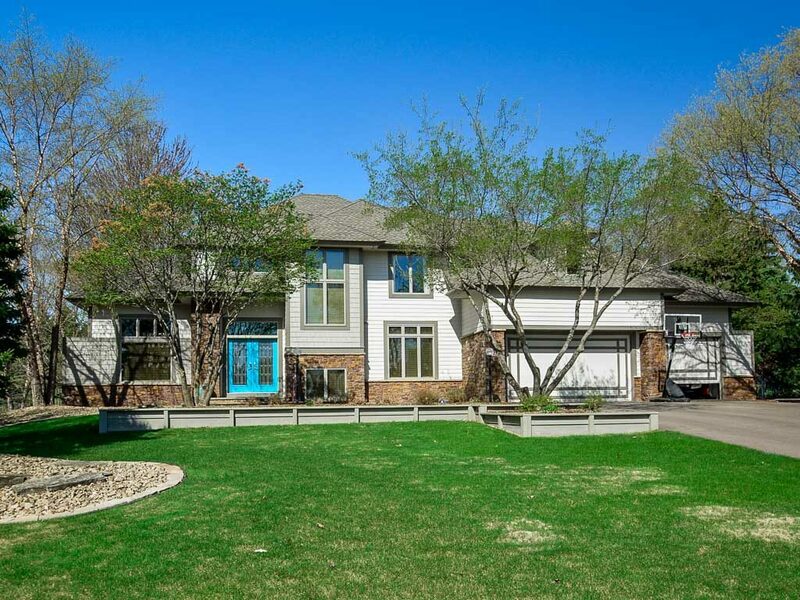 Press > to view a guided tour of this luxuriously appointed home in Woodbury, MN. Entertainment and Living Spaces! Indoors, find all the rooms you need for the lifestyle you crave. 5 bedrooms (4 on one level) 3.5 bathrooms, luxurious master suite. The finished lower level offers game room, family room, large bedroom with walk-in closet and a flex space (office/home/gym,/craft room). Outdoors, you’ll be hosting pool parties all summer! The large back yard is fenced in and features a pool, paver fire pit, dog enclosure, and maintenance-free deck. Updates galore! Fully remodeled and updated with a clean, modern aesthetic. Rich maple columns and trim work, clean white smooth faced cabinetry and base trim, updated lighting and accessories, and high end Jenn-air stainless steel appliances. New carpet on the main and upper levels. The master and main baths have been completely redone in a style that would make an HGTV designer proud. Enjoy glorious views of your lovely back yard from your 4-season sunroom with south and west facing windows.